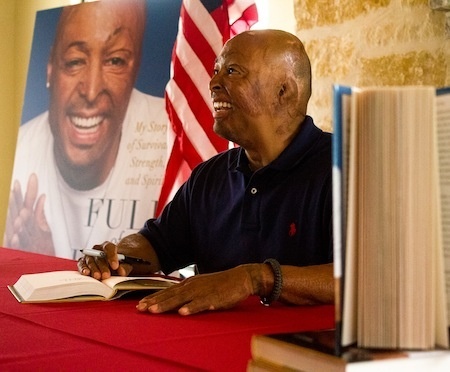 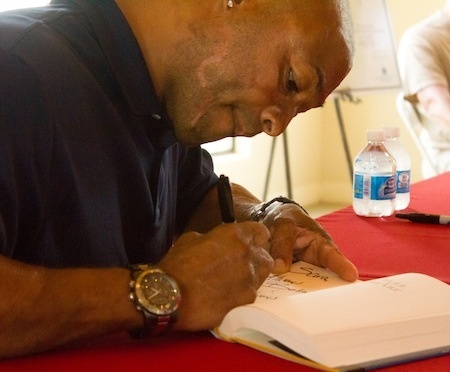 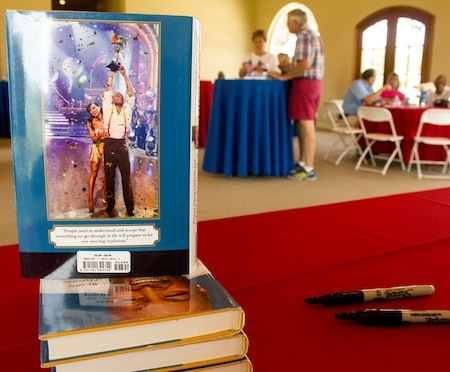 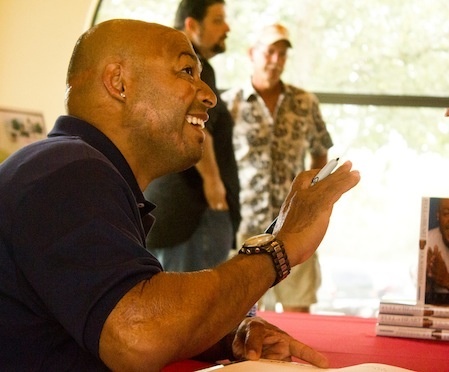 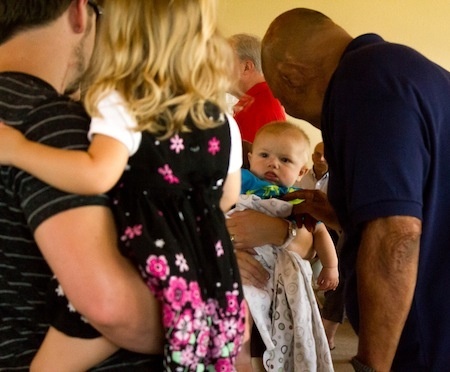 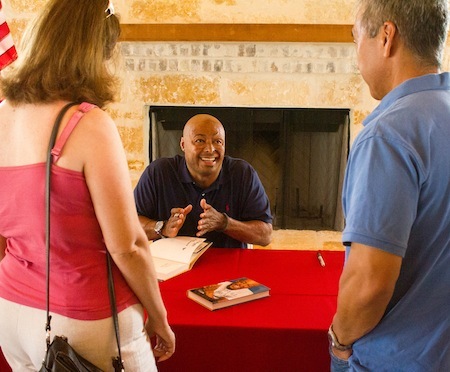 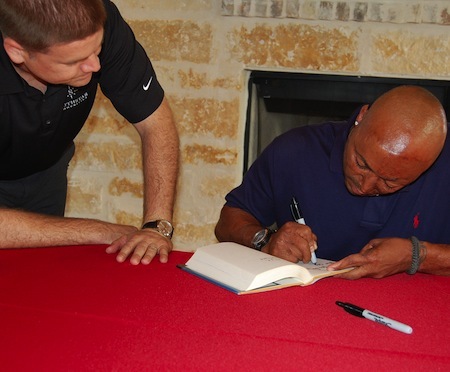 American hero, popular celebrity, and acclaimed speaker J.R. Martinez chose Vintage Oaks to host the signing of his first book. 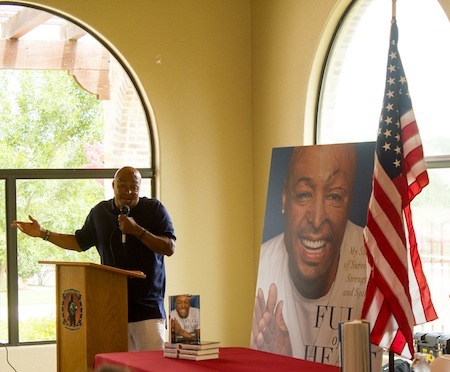 Titled “Full of Heart: My Story of Survival, Strength and Spirit.” The book is a motivational story centered on Martinez’s life-changing injury while serving the country in Iraq and his inspiring recovery and perseverance. 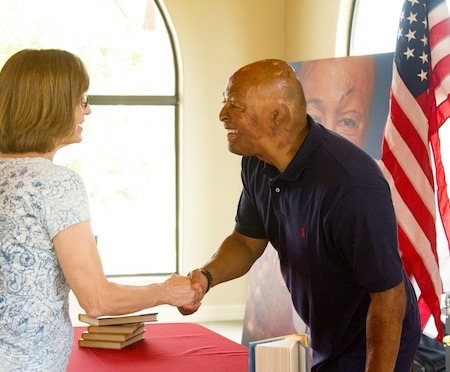 More than 150 Vintage Oaks residents came out in support of Martinez and to have their copy of his book signed and take a picture with him. 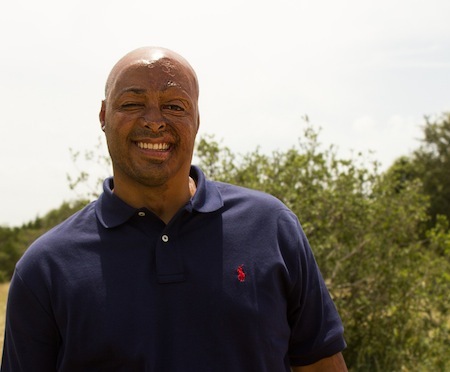 Martinez and his family purchased a homesite in the Champagne Hills neighborhood of Vintage Oaks with plans to build their dream home in the community. 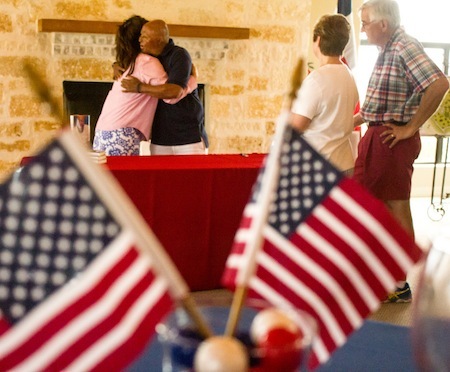 Click on the gallery to view of the photos of this special event.  Want to learn more about why veterans like Martinez choose Vintage Oaks for their Hill Country home? 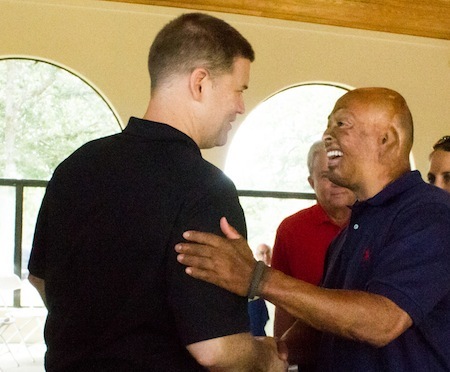 Check out our veterans resources page.